I love a good powder but hate a cakey one. This landed on my desk before holidays so I duly packed it in my case. The concept is simply. A multi purpose powder that you can use for for contouring and as a finishing product. For me it was more of a finishing product to give glow than a contour. If your skin was really pale you could use it to highlight and contour. It’s quite light in texture and as you can see from the pictures its hard so not a lot of product comes off on the brush. It’s suitable for use over long wear foundation but I wouldn’t use it if I were excessively oily. 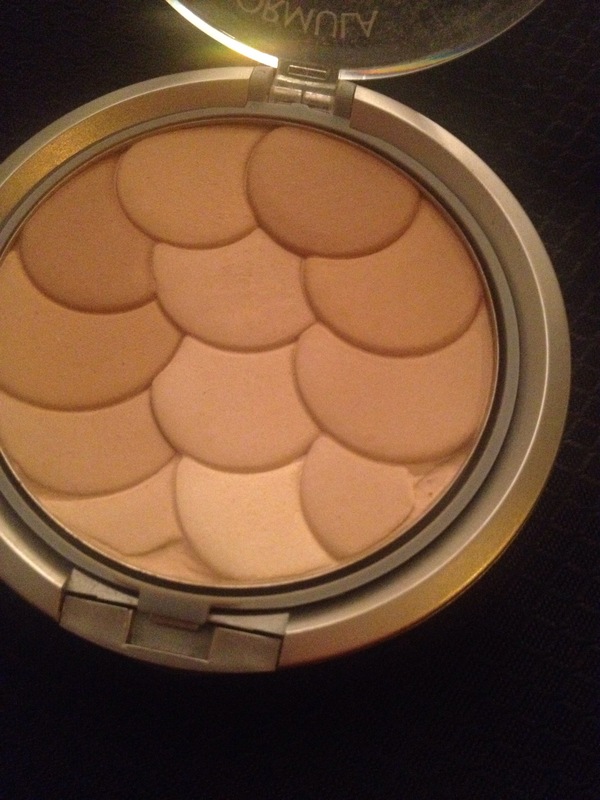 It’s a great bronzer for the paler face! I liked the lighter colour for my brow bone too. It’s under€15 so a bargain!